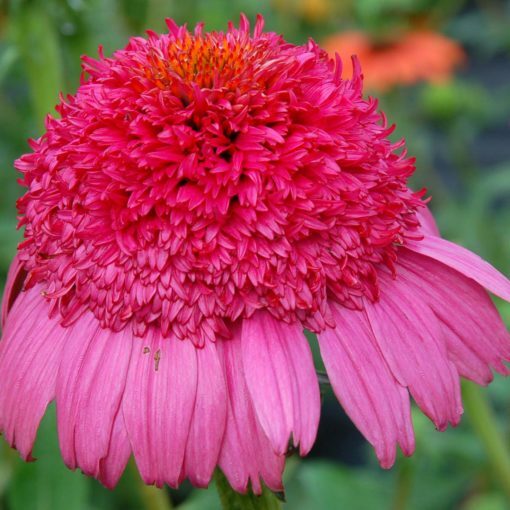 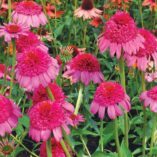 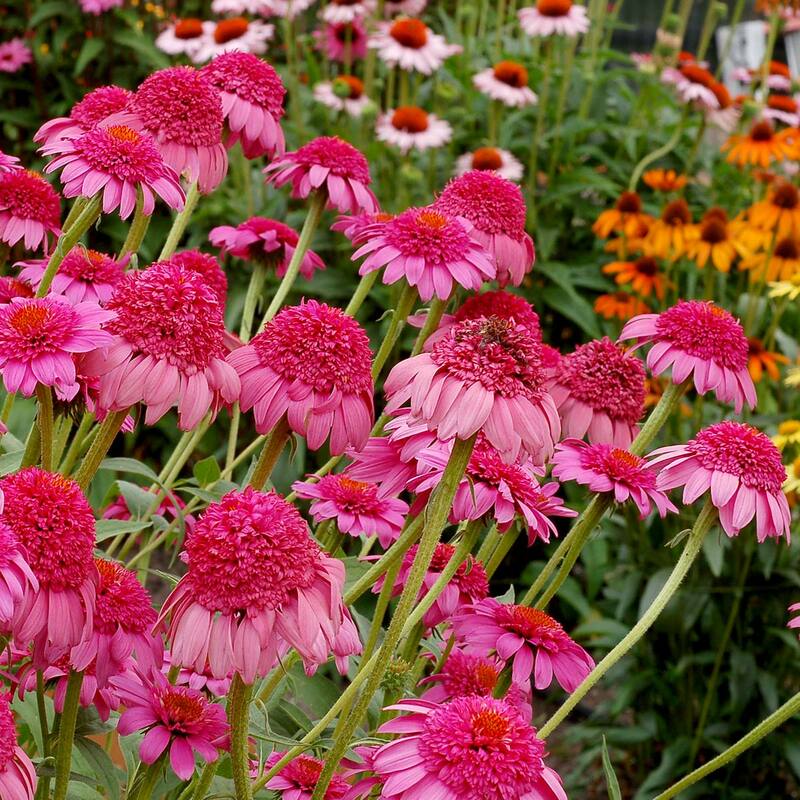 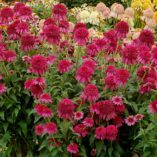 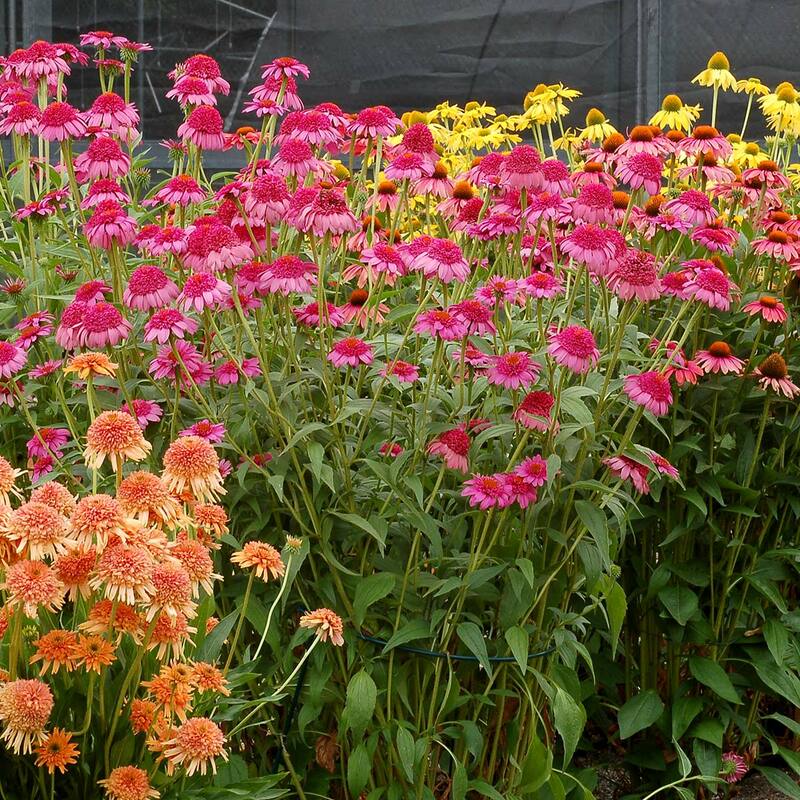 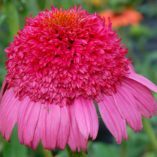 Echinacea ‘Gum Drop’ | TERRA NOVA® Nurseries, Inc. 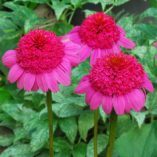 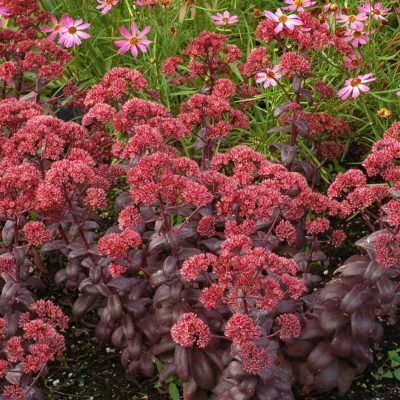 Dark pink, double, feathery pom-poms are held over broad pink petals on strong stems. 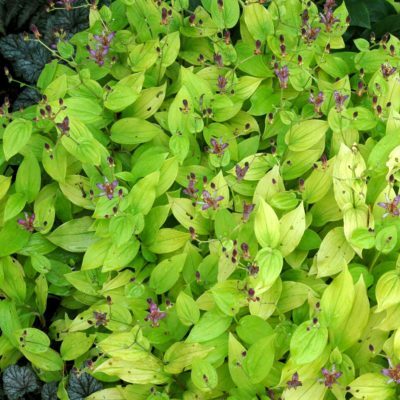 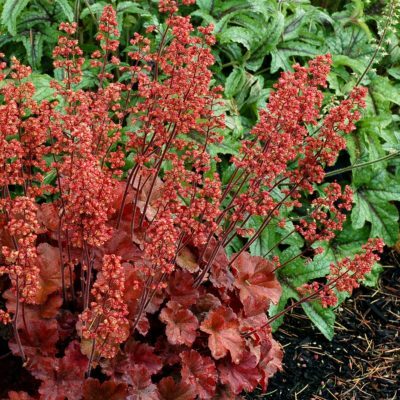 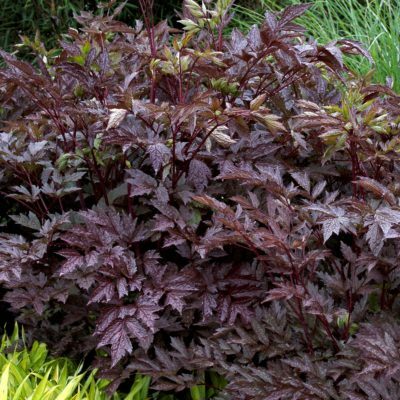 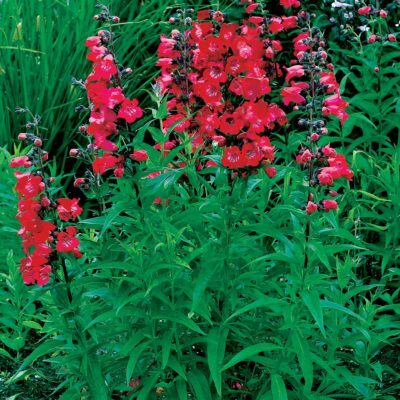 A full-sized plant for the middle of the border. We're used to people fawning over our plants, but this one got extra points for cuteness. 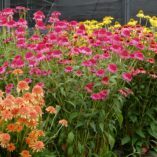 A killer combo is to use 'Gum Drop' with pink Coreopsis and blue ornamental grasses. Won the Classic City Award from the University of Georgia Trial Echinacea 'GUM DROP' Gardens in 2010. 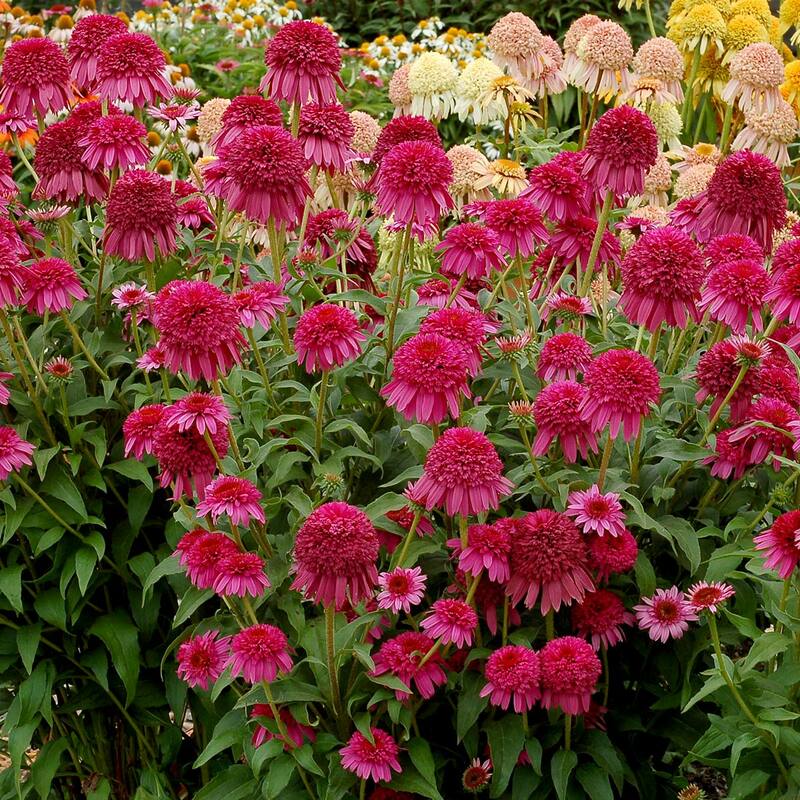 24" / 33" / 33"
Compared to 'Razzmatazz', 'Gum Drop' has darker pink flowers, stronger stems and better crowns. 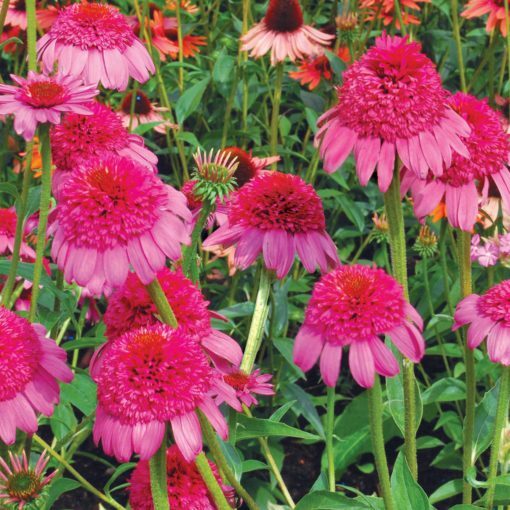 Won the Classic City Award from the University of Georgia Trial Gardens in 2010.